Let's be honest, we all have been gearing up for the return to Westeros for the final season of the HBO’s series Game of Thrones and if you have been keeping up over the past seven seasons, you know that winter is finally here! 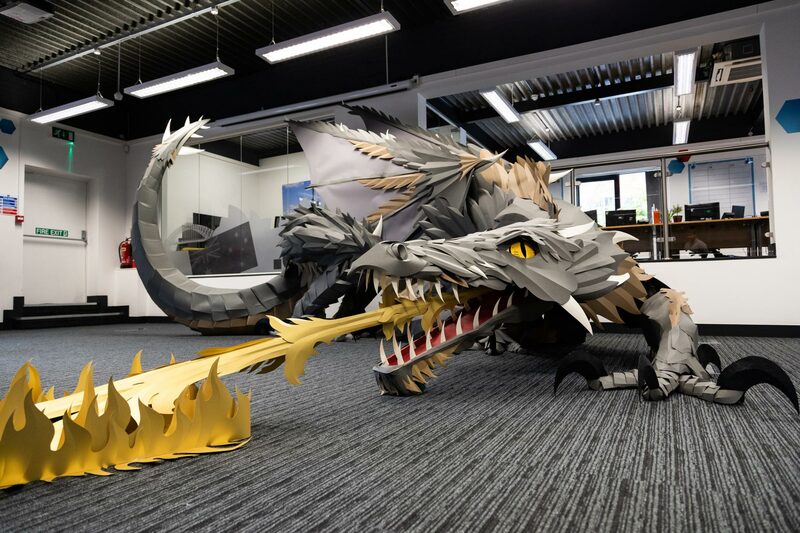 UK based office stationery suppliers, Viking Direct, have ramped up this anticipation in their office by crafting a freestanding giant dragon paper sculpture for their staff measuring about 43 feet long, comprised of 1,200 sheets of A4 paper! Seoul-based studio PESI has designed a side table using planks of cardboard that have the appearance of wood. ‘PESI’, which stands for Possibility, Essential, Standpoint, Interpretation, is a design studio founded by two designers (Byounghwi Jeon, Seungjoon Song). 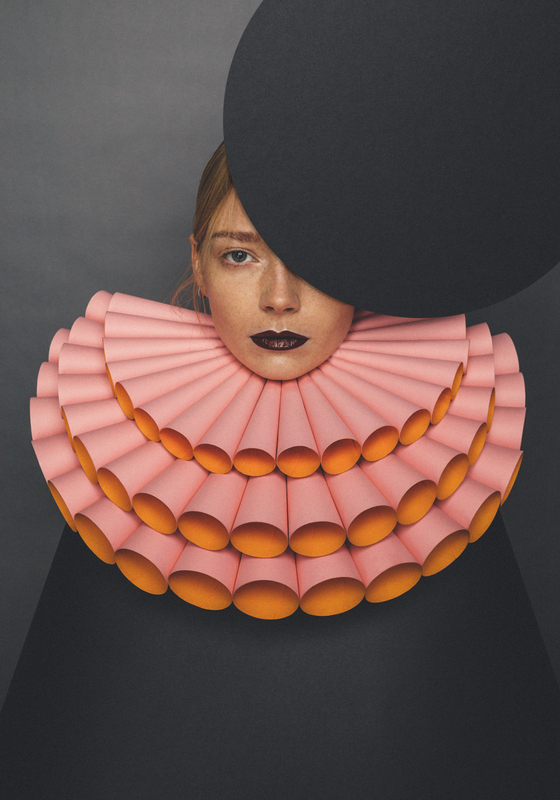 Their creations are based on our motto: "Find new possibility by reinterpreting an object from our point of view without losing its essentials." With that, they have created the Lumber table to explore the potential of cardboard as a material for short-use furniture. 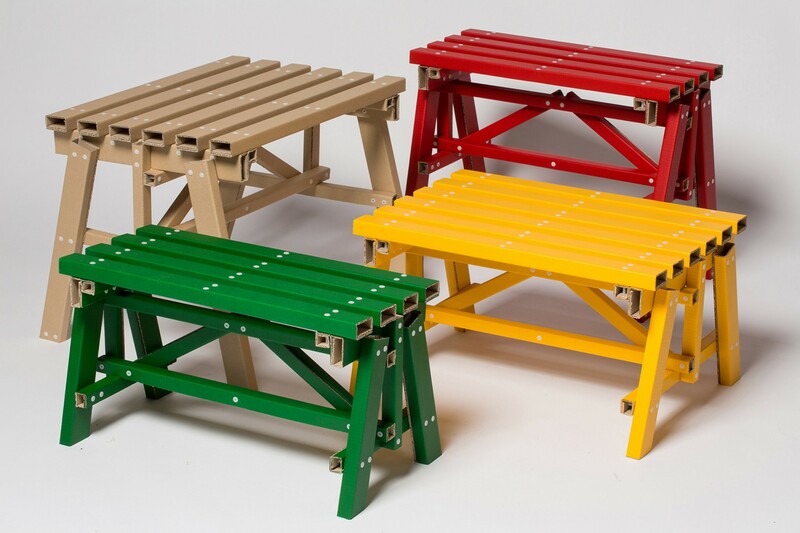 The table is designed to be easily assembled and, once no longer needed, disposed of. At the same time, the designers wanted the table's aesthetic to be different from other cardboard furniture, which they said was usually folded or laminated. 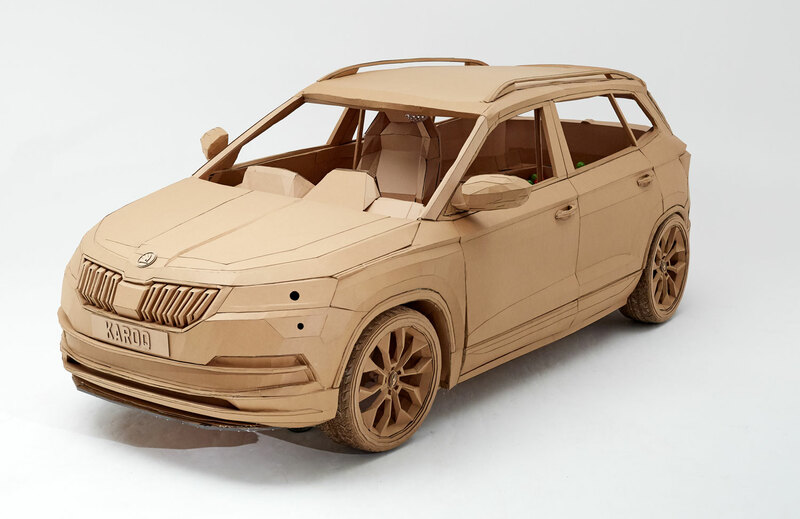 To celebrate the launch of ŠKODA’s karoq, the czech automobile manufacturer has created the ‘world’s most child friendly SUV’ built entirely out of cardboard. The ‘kid karoq’ takes direction from research ŠKODA research asking 1,000 under-11s what they’d pack into their perfect car and features a game-console, touch screens, a ball pit, slide, speakers and WIFI. 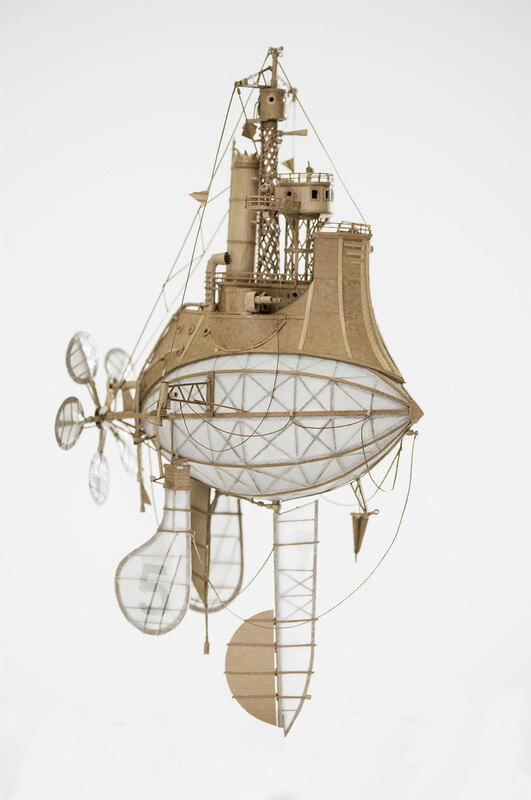 Created by british designer and maker Liam Hopkins of studio, Lazerian – which specializes in cardboard design – the kid karoq was inspired by findings that almost three-quarters of children have built their own cardboard creations. It took ten weeks and a total of 600 hours to painstaking build this papercraft masterpiece that is exactly the same size as the real car: 4.4 metres long and 1.6 metres tall. 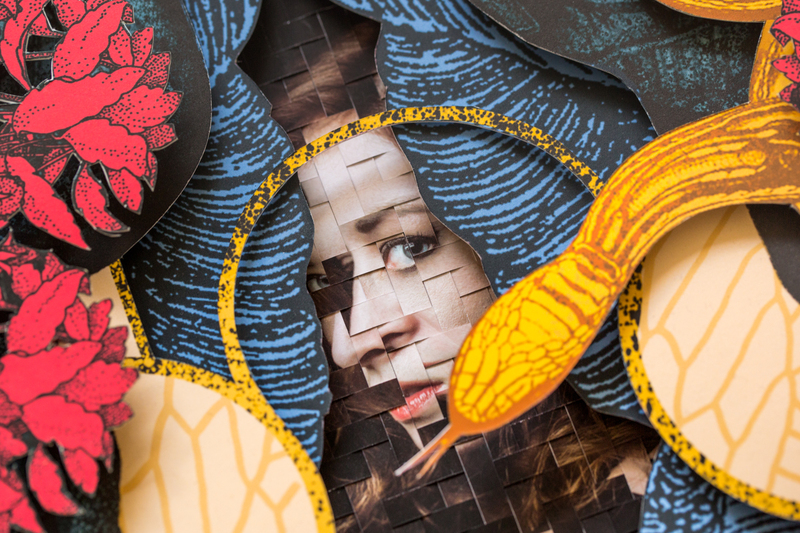 We are all familiar with the talents of London based artist Owen Gildersleeve, with a depth in handcrafted illustration, set design and art direction. In his personal project, Shadow Spaces, he collaborated with still life photographer Stephen Lenthall to craft a series of miniature architectural paper spaces, using "light as a map to shape each form". 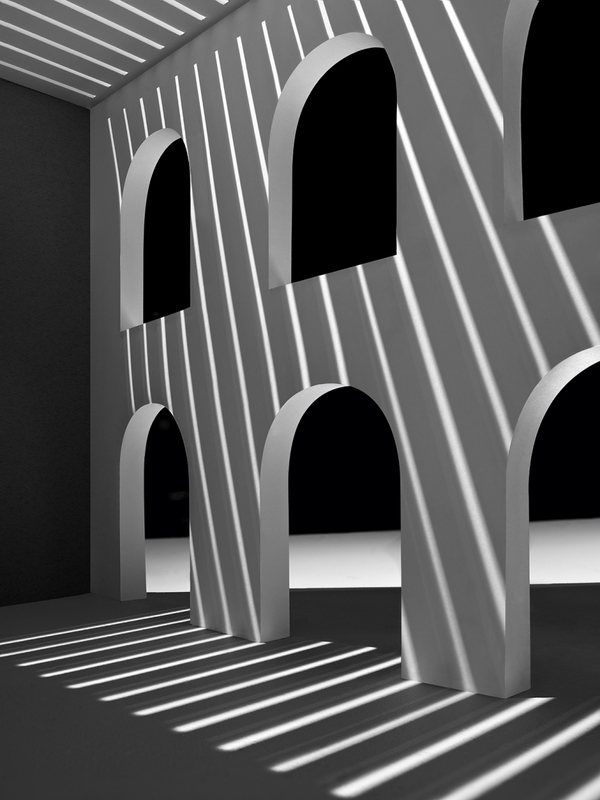 The aim was to study the relationship between space, form, light and its natural counterpart, shadow. 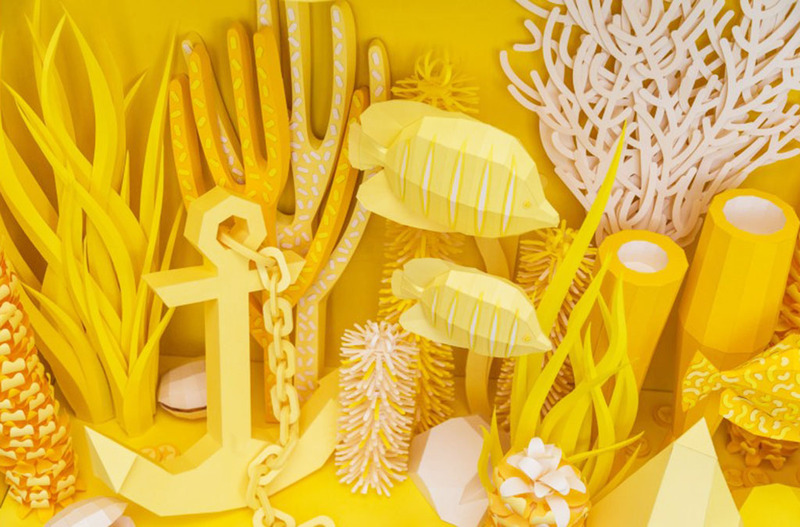 For the love of paper folding, this may be from a while back, but it's pretty awesome! 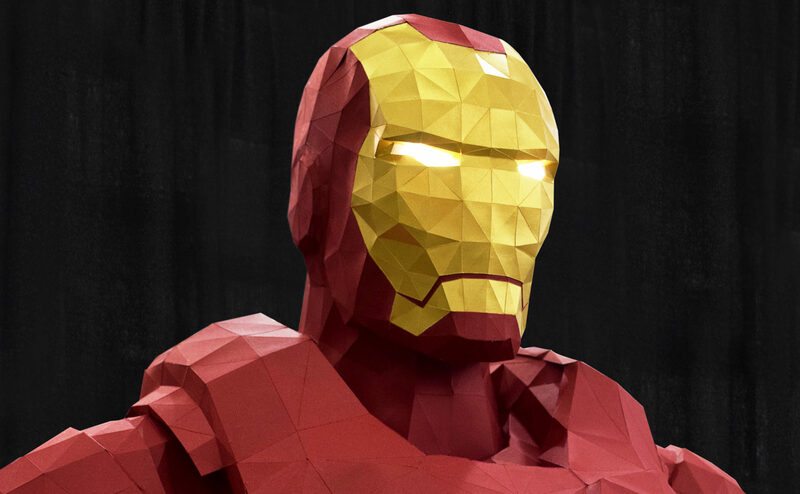 British paper artist Owen Gildersleeve in collaboration with Thomas Forsyth were approached by the organizers of the Silicon Valley Comic Con to create a life-size paper sculpture of Iron Man for their first event at the 30,000 capacity San Jose Convention Centre. The model was built in separate parts in London over a four week period and then the individual components were shipped out to San Jose, California, where we pieced the model together live at the show over the course of the three day event. 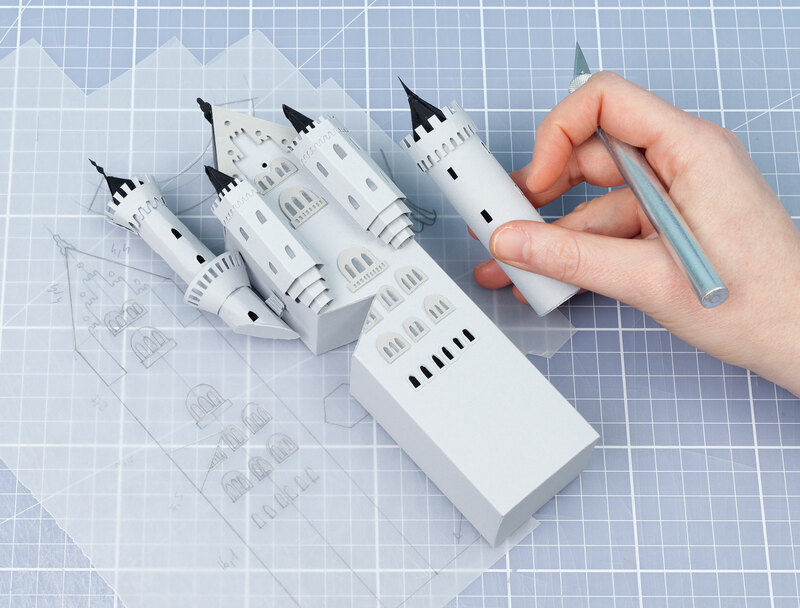 The sheer amount of time and effort that went into this papercraft is absolutely mind boggling.